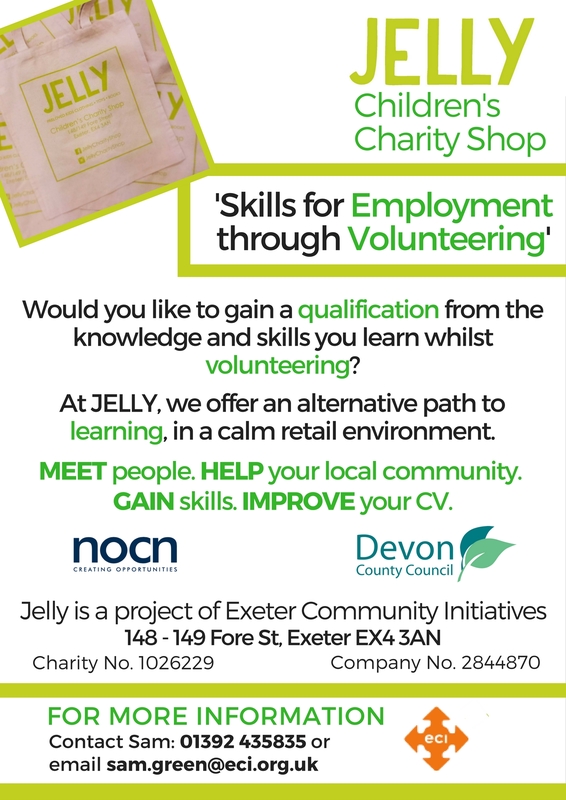 Jelly is run by Exeter Community Initiatives, a dynamic charity in Exeter and Devon, which helps people get their lives back on track. 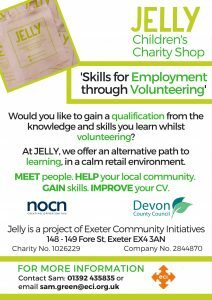 We involve them in community projects to improve their mental, emotional and physical wellbeing, increase their sense of belonging and offer skills to help them succeed in life. Through our work we challenge inequality, homelessness and poverty.